There are lots of expressions with MAKE, DO & TAKE in English. Do you know when to use which? Take this quiz to check how well you know expressions with make, do and take! Great job! 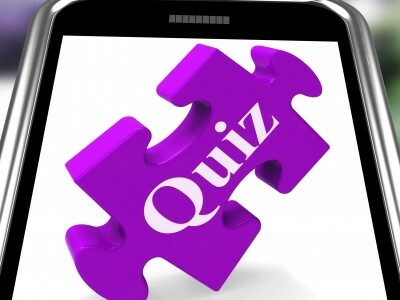 If you’d like to do another quiz, select one from the main menu! I’d like to …………..an appointment with Dr. Smart, please. Can you …………a quick translation of this document? I’m sorry I couldn’t come to your housewarming party on Saturday. I’d really like to catch up with you, though. How about we ………..lunch on Thursday? We could go to the new Chinese restaurant. I’m sorry I have to …………this call. Will you excuse me for a minute? Considering that you have only lived here for 3 months, you are …………..progress in English at an amazing rate! Congratulations! Would you like to ………….a sip of my champagne? It’s delicious! I love Saturdays because then we always …………..lunch together. Everyone does something: I prepare the mashed potatoes, my mom grills the chicken, and my sister prepares the desert. Do your kids have to ……………such a terrible racket? You can read about lots of terrible things on the internet – it’s better to protect yourself and not to ……………notice. His movies …………….. quite an impact on modern day cinema. We have a deal! It’s a pleasure …………..business with you. She has …………….. a great impression of Gloria Estefan. She looked and sang just like her.